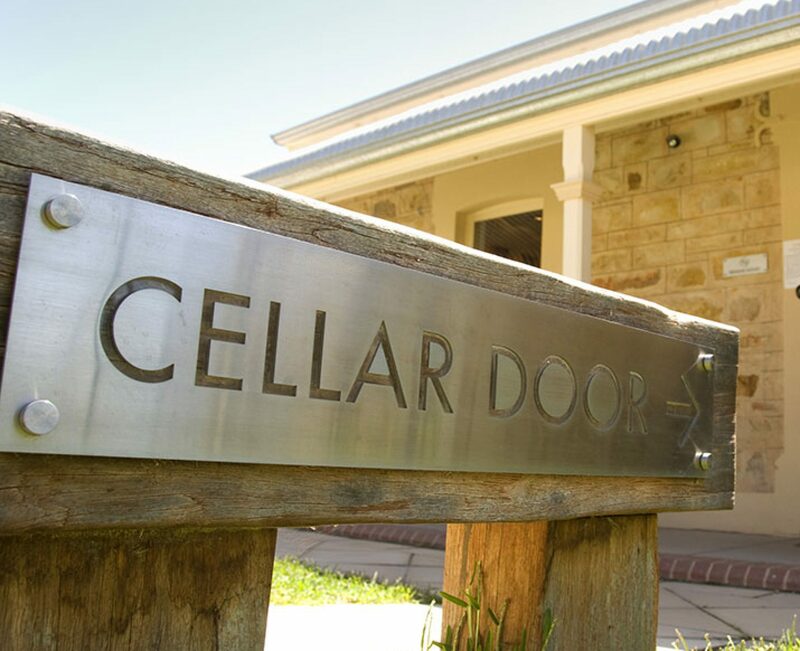 Cellar Door Skeptics is back at it with another action packed episode. The duo talks about the NFL decision to postpone their ruling on suspensions for not standing for the national anthem while examining #45 tweets that fit into an authoritarian government that the GOP hates so much. They also cover a new medical study that is studying medical marijuana on mice for intestinal issues. The research is starting to expand as people are now testing different theories of how marijuana can help others. As the show winds down they cover Tanner’s recent Slayer concert, his distaste of some of the bands personal interests and takes a look at the accusations of Slayer being linked to White Supremacy. If that was not enough they covered a new article about how facial recognition and replication software can map one face to another persons face. This has become concerning because it can be used to bolster the fake news industry. Previous PostPrevious Cellar Door Skeptics 138: Printing Guns for Civil War?